Fun Fact – It is named Bandstand because it stands for celebrity culture that Mumbai boasts off, conveying the true city spirit! The objective of this incorporation is to educate and inform the artists, vloggers, celebrities & content creators out there about the use of Facebook Live to enable them in connecting with their fans and followers in real-time without the hassle of technology barriers. At the exclusive preview for Media fraternity, Head of Media & Partnerships, Saurabh Doshi entailed some of the use cases celebrities can look at right from tete a tete conversation with fans, teaser/trailer for their upcoming movies or a candid moment to be shared with a larger audience. 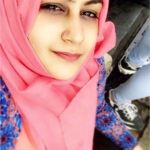 To make it easier for you to understand, it is similar to ‘YouTube space’ that has been a revolutionary phenomenon for all the content creators around the globe. 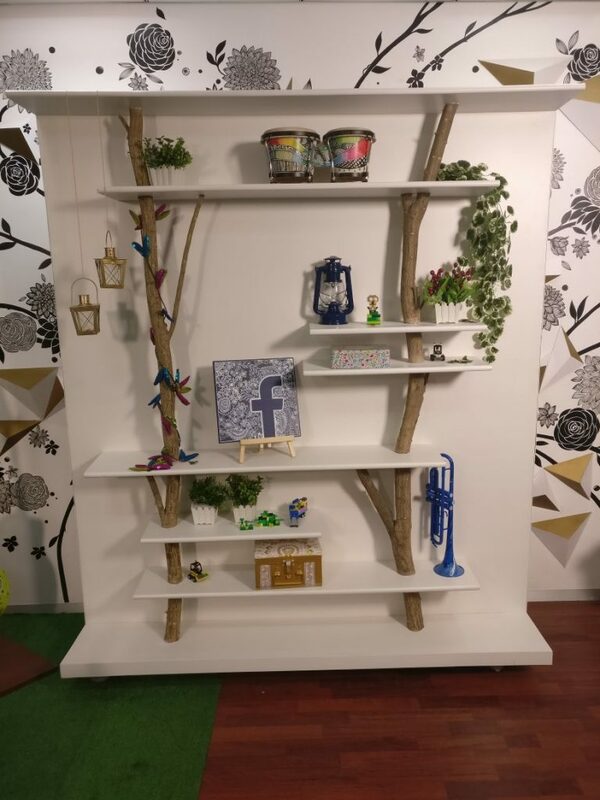 Reporting live from Facebook’s HQ in Mumbai, here’s an exclusive exposé for the room of creativity that you can expect. 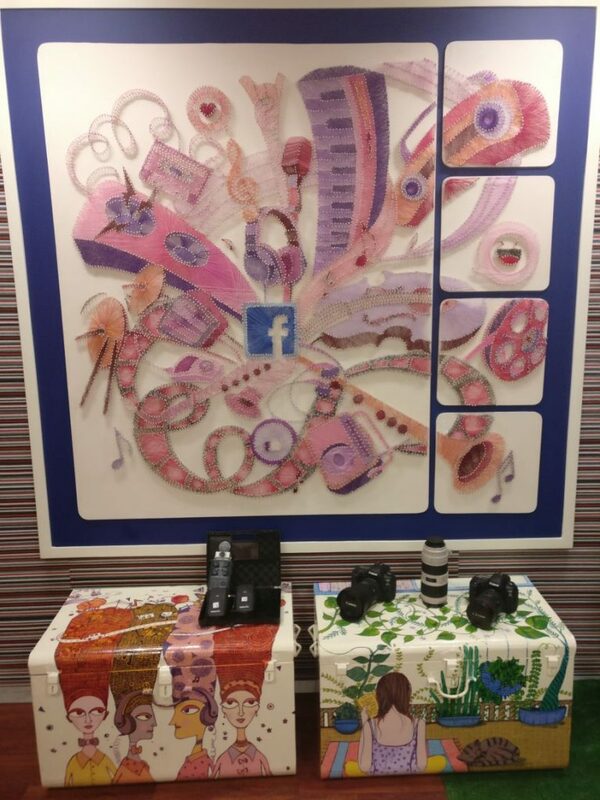 In order to show the culture of openness through Facebook, the origami wall is built. It consists of various props including djembe duo & lamps. 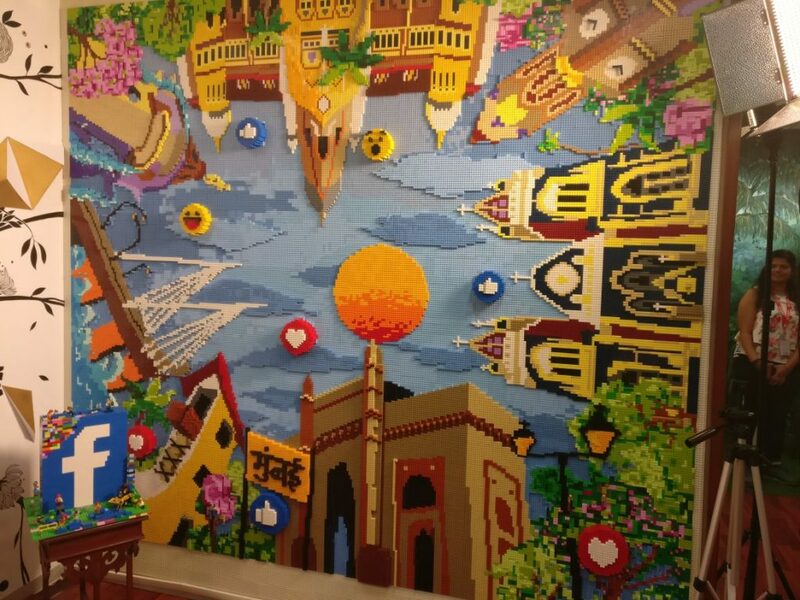 You can’t leggo of this wall that is made out of structure based in Mumbai with bright colors and designs, it speaks for itself. Biswamitra Ray from the Strategic Partner Development team suggested that with FB Bandstand and Facebook Live one can create authentic content and drive more conversations with fans and followers across the country. 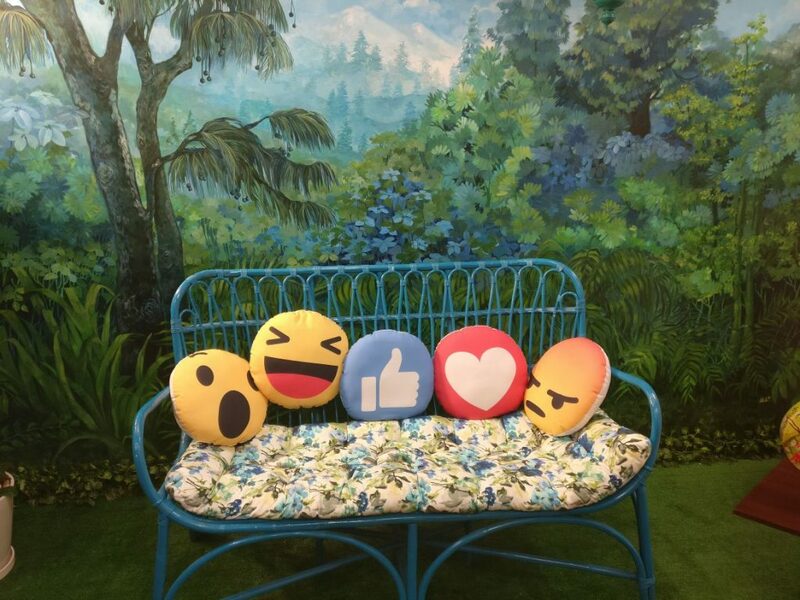 FB Bandstand will teach you how to leverage Facebook Live for your personality brand and by going there and creating interactive content you can go on building a loyal audience for yourself. 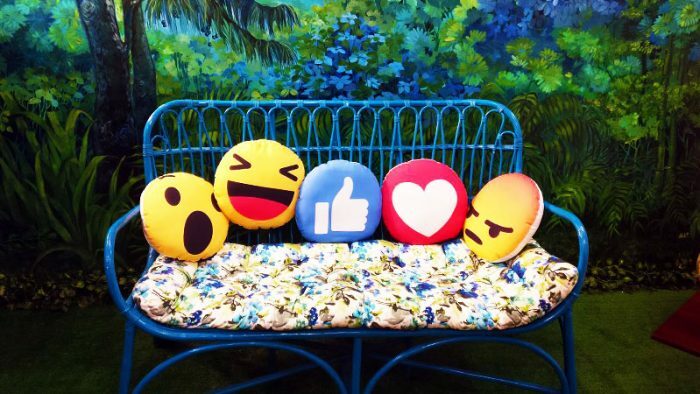 With Facebook and YouTube’s tug of war declared, who do you think will be preferred more? Let’s wait for 166MN Active users decide.